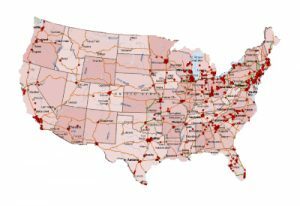 The National Auto ID Alliance (NAA) links companies employing Auto ID and RFID technologies with certified local experts who solve problems and deliver money-saving solutions. You can be sure that your local NAA affiliate has been carefully screened, selected, and recognized as one of the top Auto ID companies in the nation. The standards for ethics and technical expertise are high. 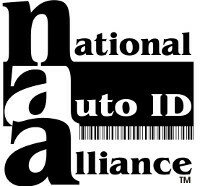 National Auto ID Alliance companies promote better business. NAA certified consultants and technicians are experts. They are skilled and trained to save you money. NAA member companies understand how to get things done efficiently, saving valuable time and resources, reducing operating costs. You can be confident that every NAA affiliate understands and applies the very best technologies and products to provide practical solutions to your barcode printing, RFID, labeling and other Automatic Identification needs. NAA companies expertly support and service what they sell–maintaining high standards of integrity. NAA companies want to make your company a better business. to find an Authorized NAA Member near you.